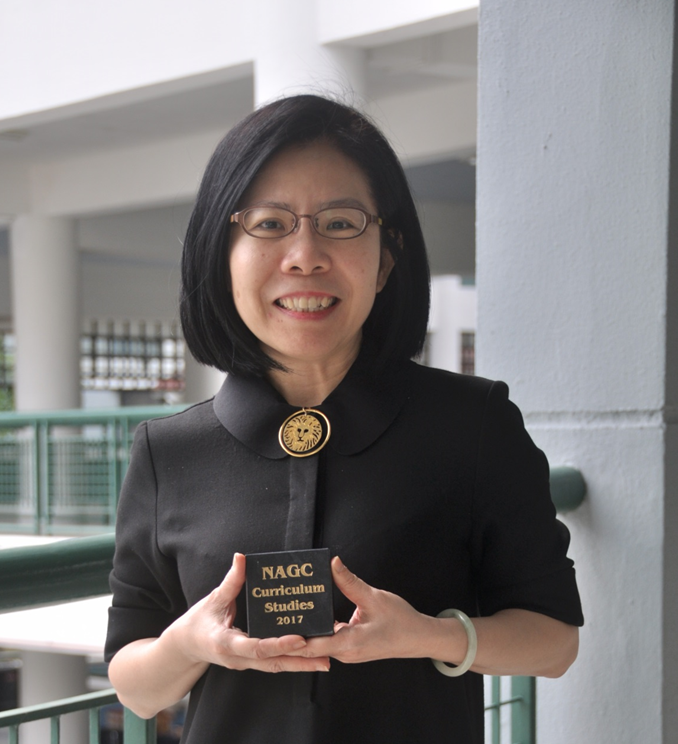 Our Lead Teacher, Tan Kum Chee, received a Curriculum Studies Award by National Association for Gifted Children for exemplary Unit Design, based on Gifted Education standards. 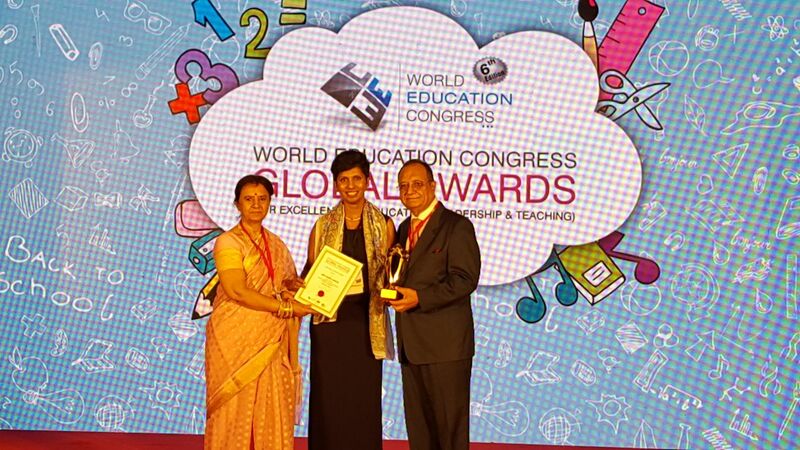 Our Deputy Principal (Community Engagement and PeRL), received a Global Education Leadership Award by World Education Congress (Mumbai, 2017) for contribution to educational thinking and progress. Congratulations to the recipients for their exemplary work! The Reflective Practitioner: Engaging in Pedagogical Discourse .